CURTIS ENGINE SPECIALIZES IN PROVIDING ENGINEERING ASSISTANCE IN DEVELOPING SPECIFICATIONS FOR GENERATOR SET INSTALLATIONS. Our 70-plus years of experience in the generator industry provide us with a solid foundation of expertise. We have software and full factory support to help evaluate the right size generator, the switchgear necessary to operate it, and the accessories required to make it work in your particular application. 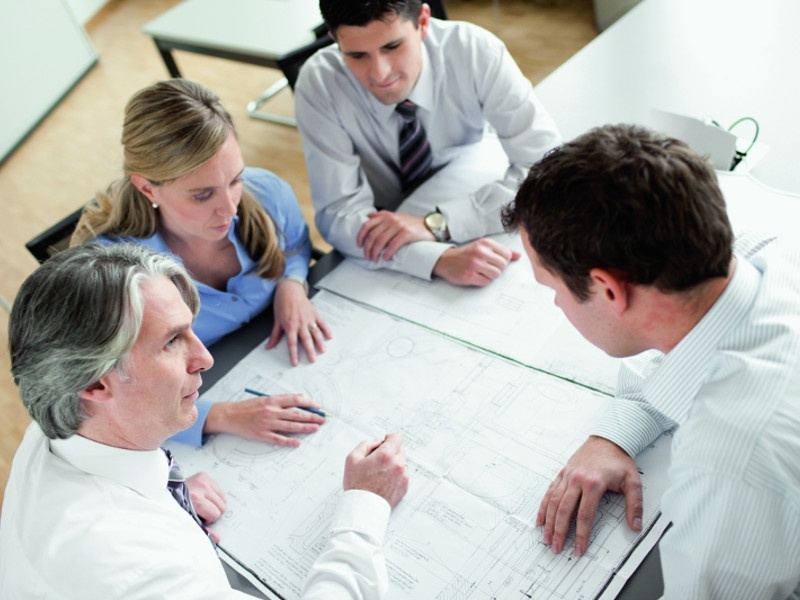 We can also provide professional engineering services through our relationships with experienced engineering firms. We offer numerous options to assist with project design, sizing, and installation. From PS-SPEC sizing software to building information models (BIM), we have the tools and software to assist you with all aspects of your project design. Available downloads and technical information tools can be accessed by clicking the links below. Our in-house application engineers can specify and design systems that are based on each customer’s specific application and unique needs. For help designing your next generator project, please contact us.